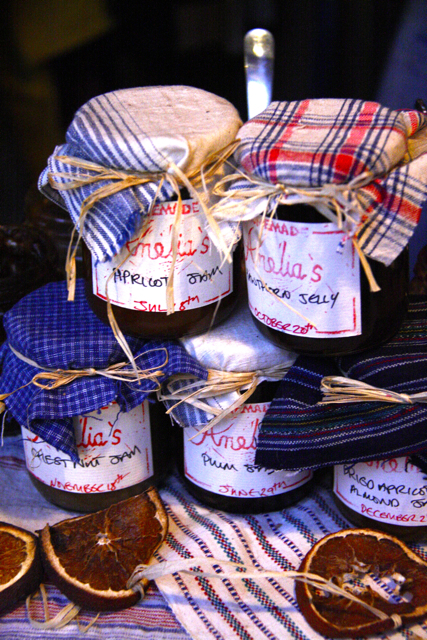 Have you met the lovely Amelia, Queen of Jams, and maker of amazing marmalades, chutneys and fudges? 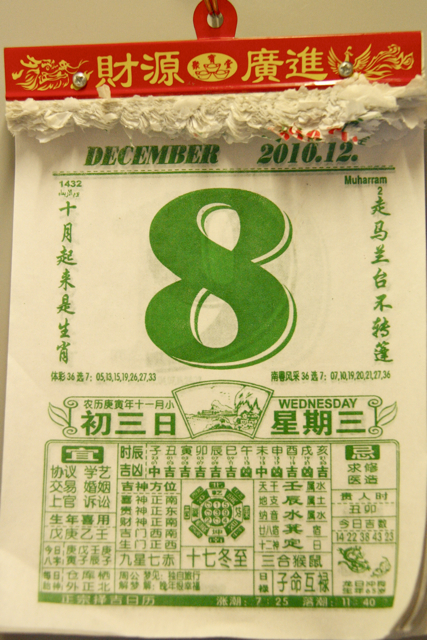 if you live here in Shanghai then you are in for a Christmas treat. I met Amelia at a Chinese cooking class not long after I arrived in Shanghai, and at that point she had decided to take the leap from working as an engineer, to making jam. Luckily for all of us she gave up the engineering lark, because she knows a thing or two about how to make really good jams. Our pantry is well-stocked now with her great spreads made from fresh in-season local produce, made to traditional English recipes. Raspberry, fig, organic blueberry, yangmei, rhubarb and ginger, apricot, chestnut, hawthorn jelly, cumquat marmalade, beetroot and onion relish and mango chutney are just a few of the delights. She also makes fudge, a rare commodity here, and at Christmas time it quickly sells out! My favourite is her sweet onion relish, eaten with sharp cheddar and oatcakes, and the rhubarb and ginger jam, used to top vanilla ice-cream. 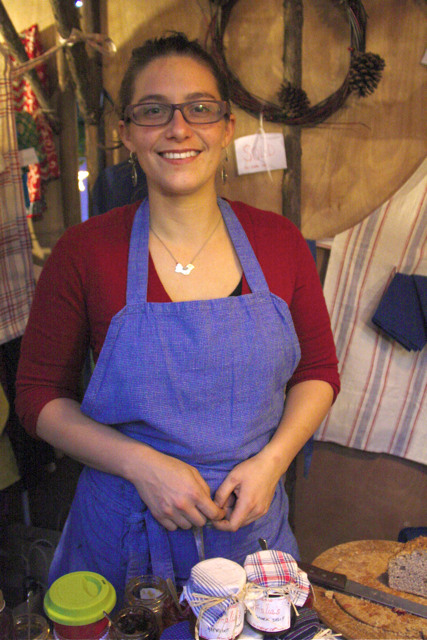 Amelia will be at a number of Christmas markets this coming weekend, December 11 and 12. For more information see her market list at Amelias Marketplace. The Lady at 274 Wulumuqi Lu - she has a wide selection and you can take your old jars back for recycling. Cafe de Village Jinfeng Lu, near Baole Lu.